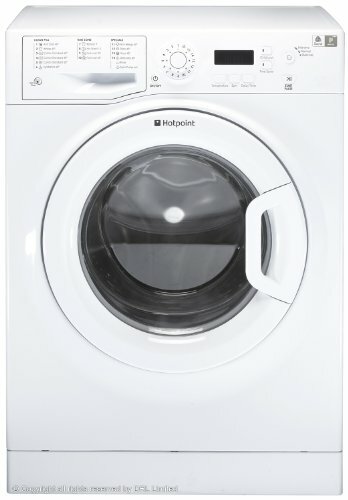 How Much are Miele Washing Machines? 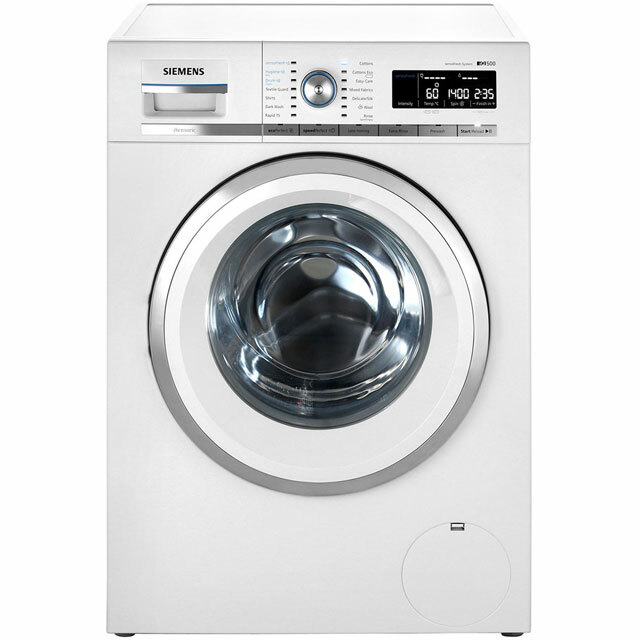 The German based manufacturer produces washing machines made to last. A most reliable brand that is highly rated and does a superb job of cleaning clothes. Although a higher price tag compared to others makes, their overall performance offers excellent value for money. 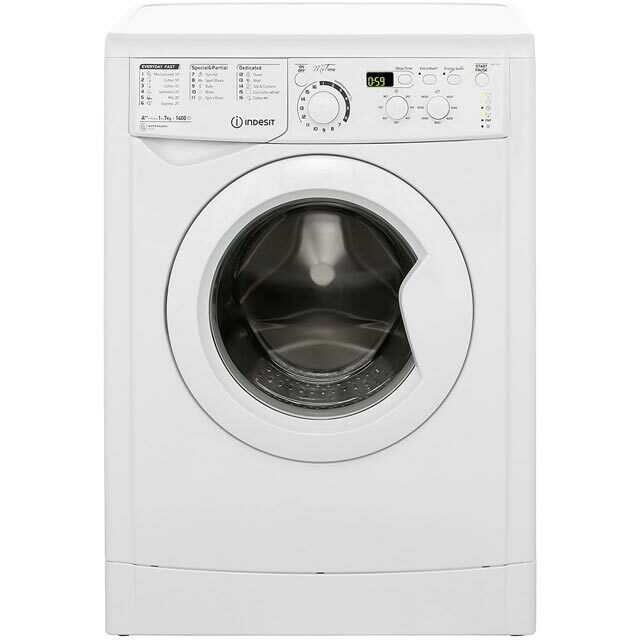 The cheapest Miele washing machine comes in at around £550 while the most expensive can be as much as £1599. 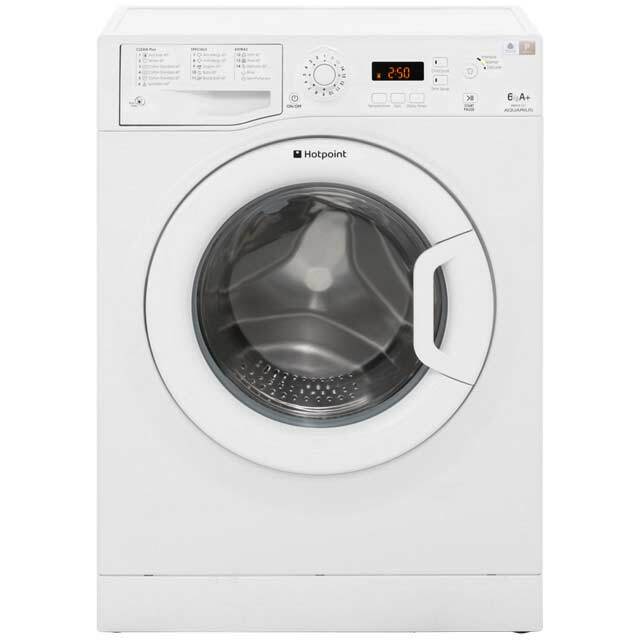 They are hard to beat for quality, intensive spin cycle, ease of use, A-rated cleaning and quiet wash cycles. 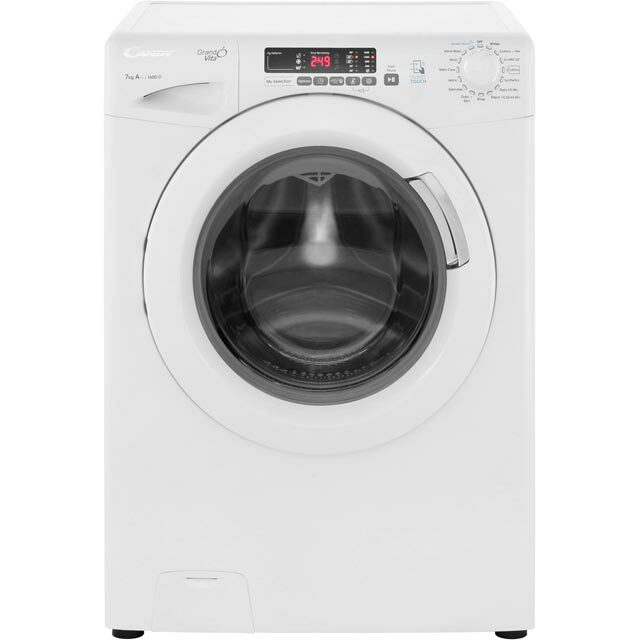 The Miele W1 washing machine has been tested for the equivalent of 20 years of use. 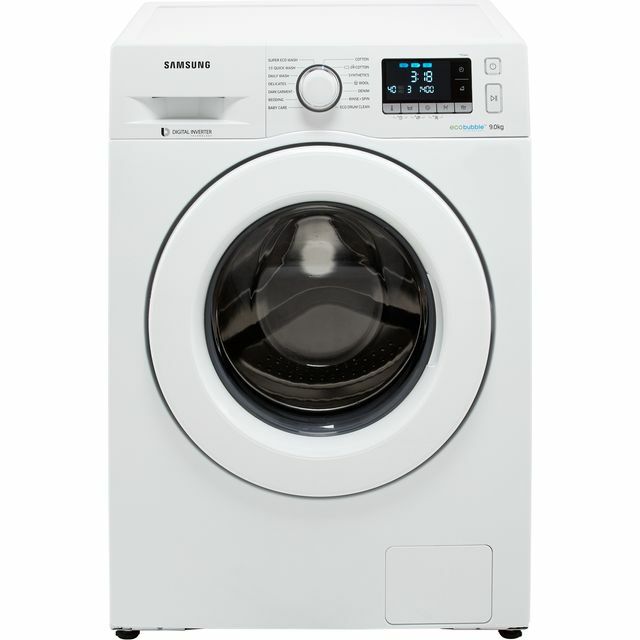 Intensive endurance tests ensures you are buying a reliable and quality washing machine. Advanced features such as the unique soft steam smoothing option make iron easier and faster. There is a quick power wash, capdosing using portioned detergent and fabric conditioner capsules and a special cycle targeting specific types of stains. 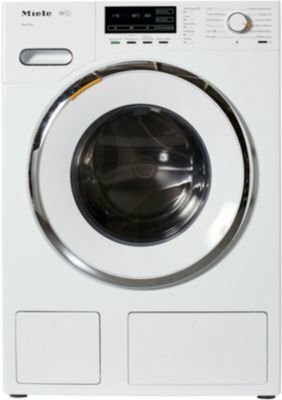 Intelligent functions include the Programme Manager: with 5 options to meet your laundry requirements at a touch of a button. 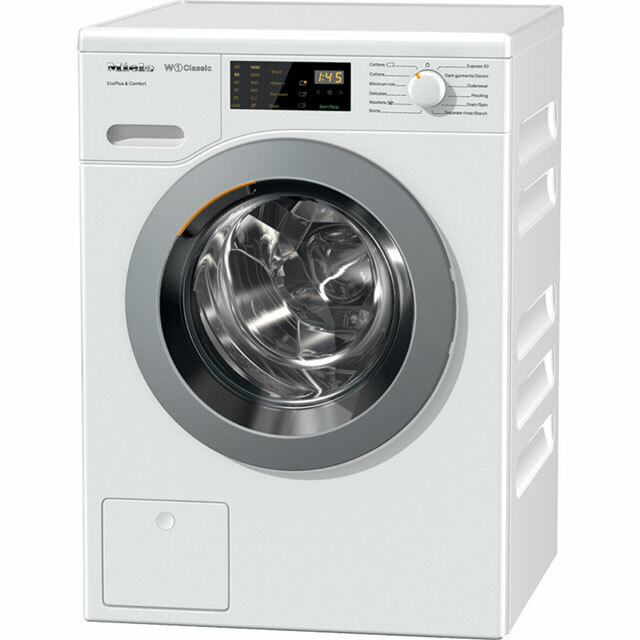 Miele washing machines make a good investment with a long life and economical operation. They maybe pricey but worth the outlay if your budget can stretch to it. 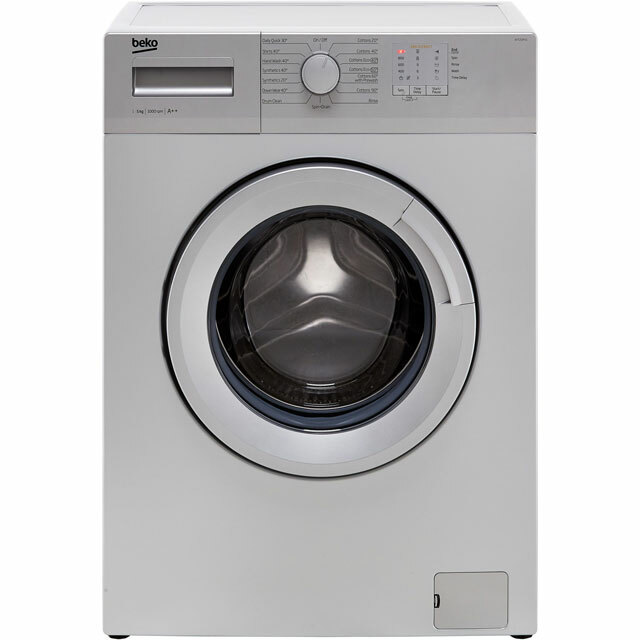 The impressive range boasts some of the best washing machines in the market. Tried and tested models have scored well receiving best buys recommendation from expert Which? reviews. Newer models have a Quick Power wash function that completes a thorough A+++ energy rated wash in less than an hour. You will find freestanding and semi integrated washers, a choice of drum sizes of 5.5kg, 7kg, 8kg, and 9 kg capacity with a spin speed of 1400rpm and 1600 rpm. 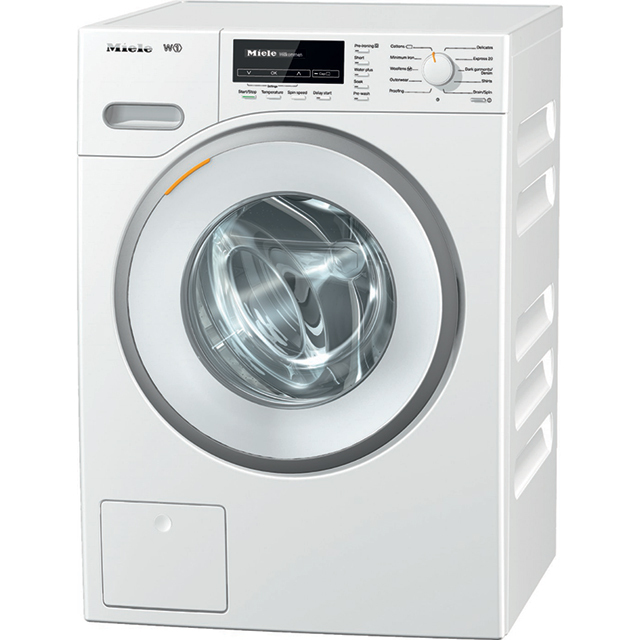 Laundry day will be less of a chore with a Miele washing machine in control. Models come in white chrome a silver finish. 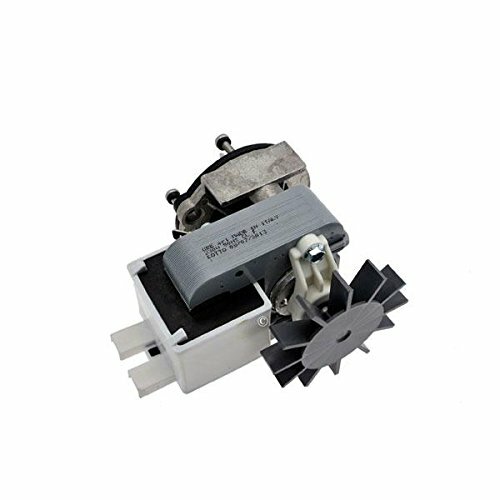 In addition to the regular cottons and synthetics cycles there are a variety programmes for a specific needs. This can be anything from sportswear, wool to delicate and cotton washes. An exclusive feature to Miele and one that takes care of your laundry. The patented fabric care feature is specially designed to provide a gentle wash and help protect the wash load. The honeycomb drum has a web-like surface that creates a thin film of water between drum and clothing. This gentle cushioning protects the fibres perfectly. 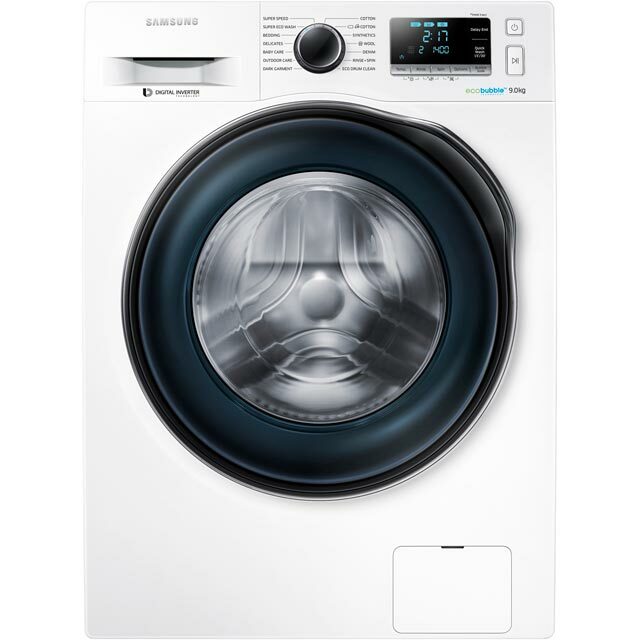 During the wash clothes slide across the drum’s skin reducing the risk of the damaging effect of spinning. Small perforations at the adjoining corners of the drum are also smoothly polished preventing pilling and laddering of textiles. Ironing is quick and easy with the Pre-ironing or Steam smoothing option. 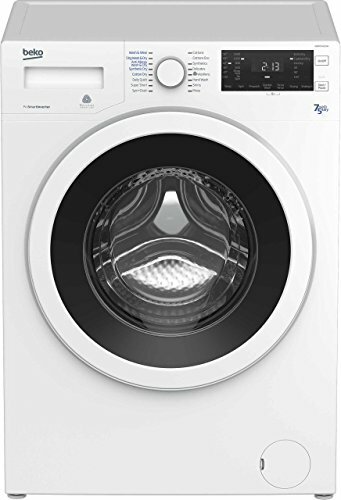 The drum is heated after the final spin, the soft burst of steam helps to smooth and remove creases from garments for easier ironing. This smoothing effect loosens the laundry allowing the garments to be easily removed. Best of all, minimum ironing is required after. 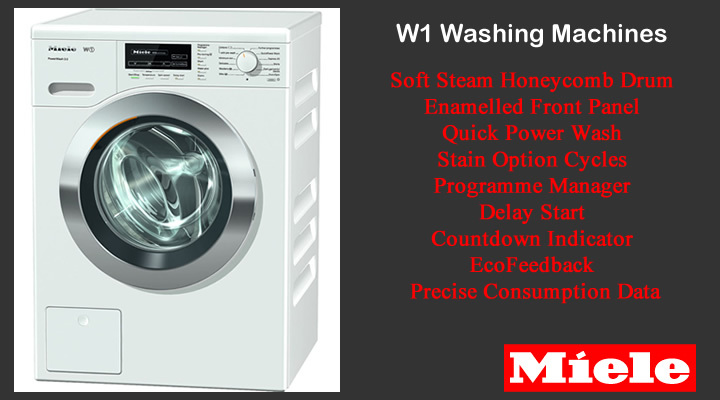 For those looking for a quick wash front loading washing machine Miele’s range include an Express Wash cycle. This speedy wash is handy for freshening up lightly soiled and small laundry loads. Miele home appliance are very quiet, energy efficient, tested for longevity and user convenience. 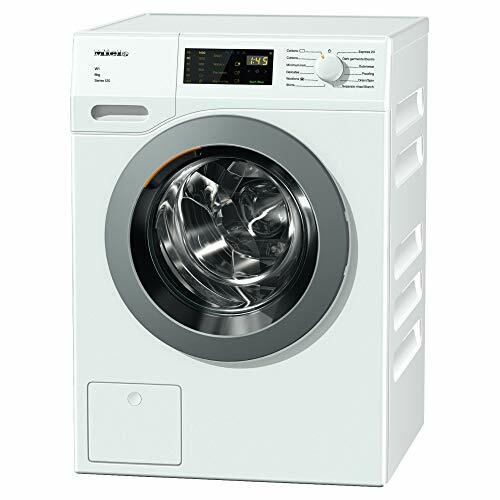 Key features include large navigation display, time remaining indication, automatic dispensing of detergent, delay start up to 24 hour and water control system to protect against flooding.